You probably don’t know everything there is to know about snow! Your kids will be more than amused to learn:“Everything You Never Wanted to Know About Snow Phenomena”! This is available as a downloadable ebook only. Merry Christmas Curiosity and Careers Bundle! Merry Christmas from The Old Schoolhouse®. 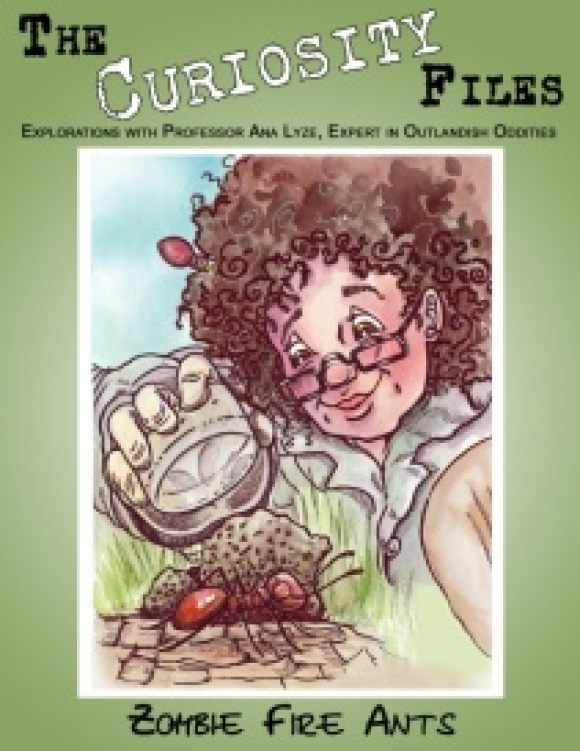 The Curiosity Files are packed with zany information for the young & old at heart and the WannaBe’s are an exciting way to learn about different careers. Claim your free set today! Until January 1, 2018, use coupon code GiftTOS to receive this enormous bundle for FREE. No charge! Our Christmas gift to you. Feel free to share the link and code with your friends! Switch-on the excitement mode to 9 fun investigations and inspirational learning—The Curiosity Files™ will keep your kids mesmerized & asking for more! It specializes in the obscure, weird, range of educational demands! 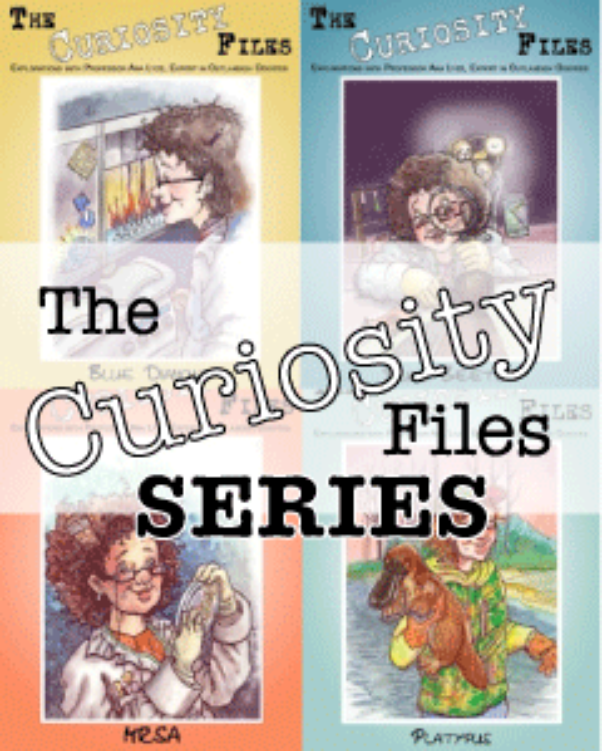 The Curiosity Files are packed with zany information for the young & old at heart. 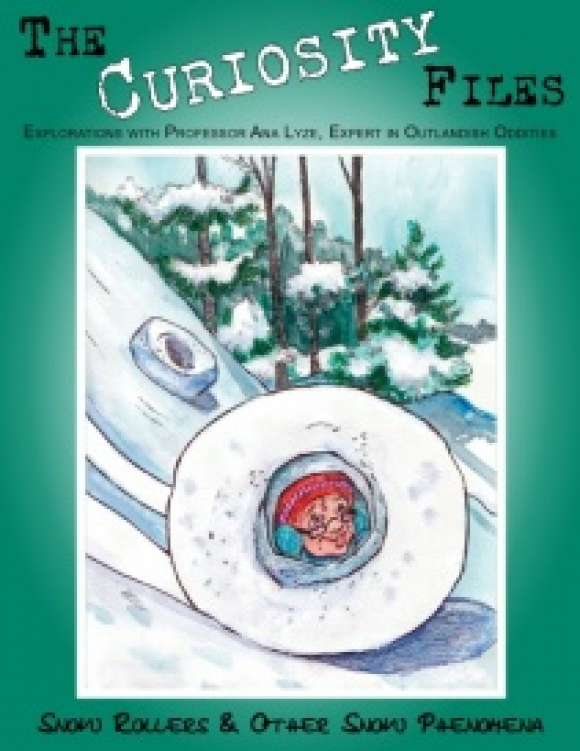 Purchase the entire set of Curiosity Files & have a great time discovering our wacky wonderful world! 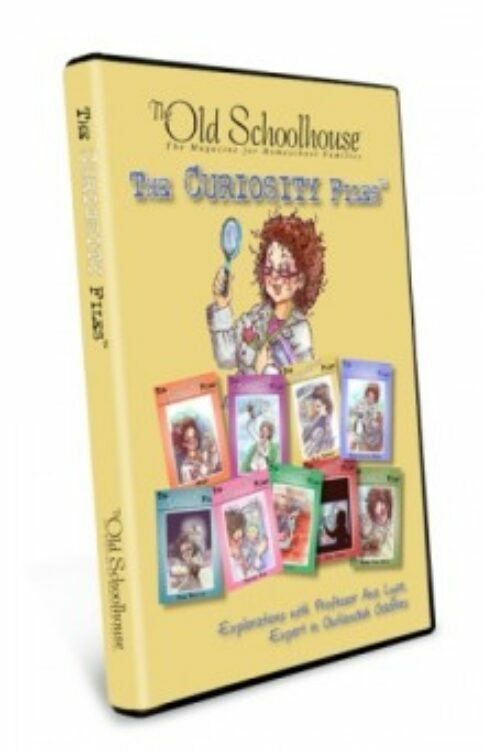 Order this amazingly curious series today! This set is available via download only. What’s the fascination with zombies? We’re talking ants here, not zombies from the movies—but is there a comparison? This ant anomaly is incomparable!Children just love to study stinging insects, and this is perfect for them! This is available only as a download.